I’ve just released a new app for Series 40 devices: You Fit! You Fit is the perfect app for all sport activities, allowing to create multiple exercise schedules, track workouts, providing hundreds of predefined activities with detailed instructions and images. 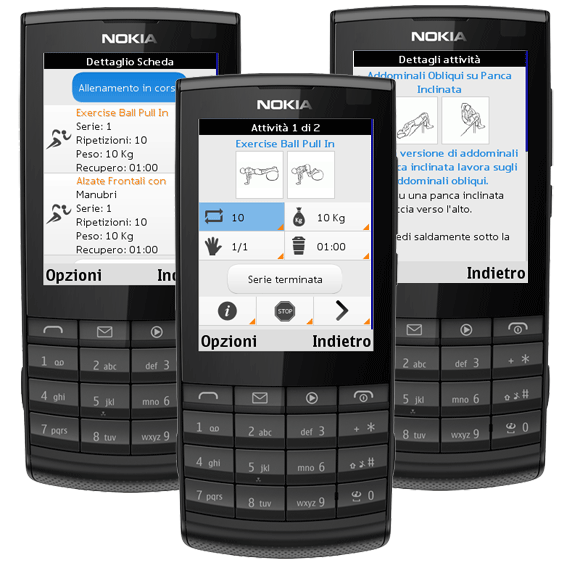 The app is currently available in Italian, but will soon be distributed in English as well. You Fit is available for free on Nokia Store. ← Some news after a long time!